AP Model School Entrance Exam 2019 – Commissioner of School Education, Government of AP has released the notification for admission into 6th class in AP Model School. Entrance Exam has conducted for the admission into sixth class. The AP Model School sixth class admission test will be held on March 31, 2019. Get here complete details related to AP Model School Entrance Exam 2019 for Admission from this article given below. Latest: Result of APMS 2019 exam is announced, check it from below. Department of School Education, Andhra Pradesh will conduct the AP Model School 6th Class Entrance Test for students to provide admission into VI Class for the academic year 2019-20. Result for AP Model School Entrance Exam 2019 has released online after the successful completion of the examination. Candidates can check the result of AP Model School Entrance Exam 2019 by visiting the official website. 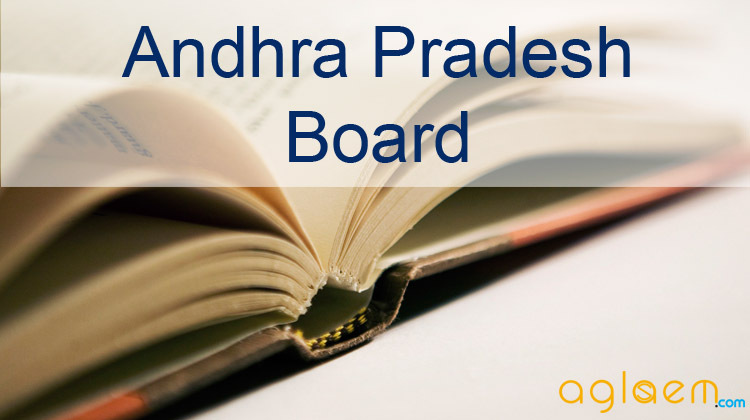 The government of Andhra Pradesh releases the merit list after conducting the exam. Candidates have to provide HallTicket Number & Date Of Birth to check the result. Result: Click here to check the result of the APMS 2019 exam. Admit Card for AP Model School Entrance Exam 2019 is available online at the official website. Candidates can download it by visiting the Andhra Pradesh Model School website. Admit Card is available a few days before the commencement of the Entrance Test. Admit Card is released after successful completion of the application forms. Candidates who have filled the application form on time will only get Admit Card for Entrance Test. Downloaded admit card must be carried by the candidate at the examination center. Candidate without admit card will not be allowed to take entry in the examination hall. Admit Card downloading process over…!! Students who pass Class 5th are eligible for applying 6th class AP Model School Admission Test 2019. Students who belong to SC/ST category must be born between 01 September 2005 to 31 August 2009. 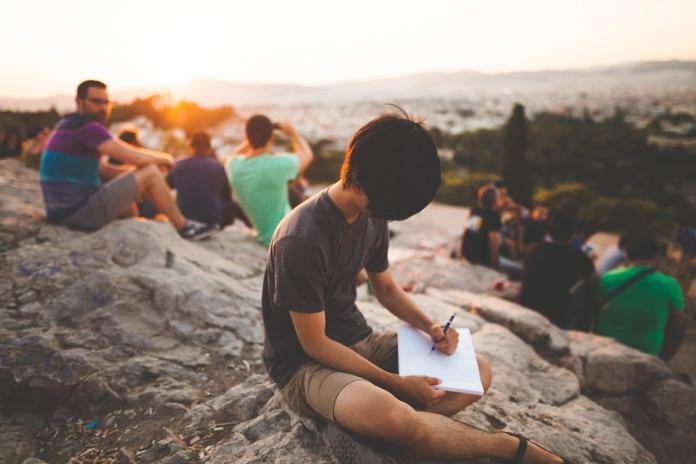 Students who belong to OC/BC/SC – Converted Christians (BC-C) category must be born between 01 September 2007 to 31 August 2009. Application Form for AP Model School Entrance Exam 2019 will be available from January 10, 2019. Only Payment form and Submit Application link is given in this page. Interested and Eligible candidates can apply online from the official website as per the schedule given on this page. While submitting the application form candidates need to pay the application fee via online mode. Before filling the application form candidates must ensure their eligibility. Application form must e filled and submitted on or before its last date. AP Model School will release the official answer key of the Entrance Examination. The Official Answer Key of Entrance Exam is consist of the Correct answers to the Questions asked in the Exam. Answer Key will be published on the official website after the successful completion of the examination. Candidates can check the answer key through the link provided below. Answer Key: Click here to check the AP Model Entrance Exam Answer Key 2018. For more details about AP Model School Entrance Exam 2019 – Download Official Notification | Brochure.